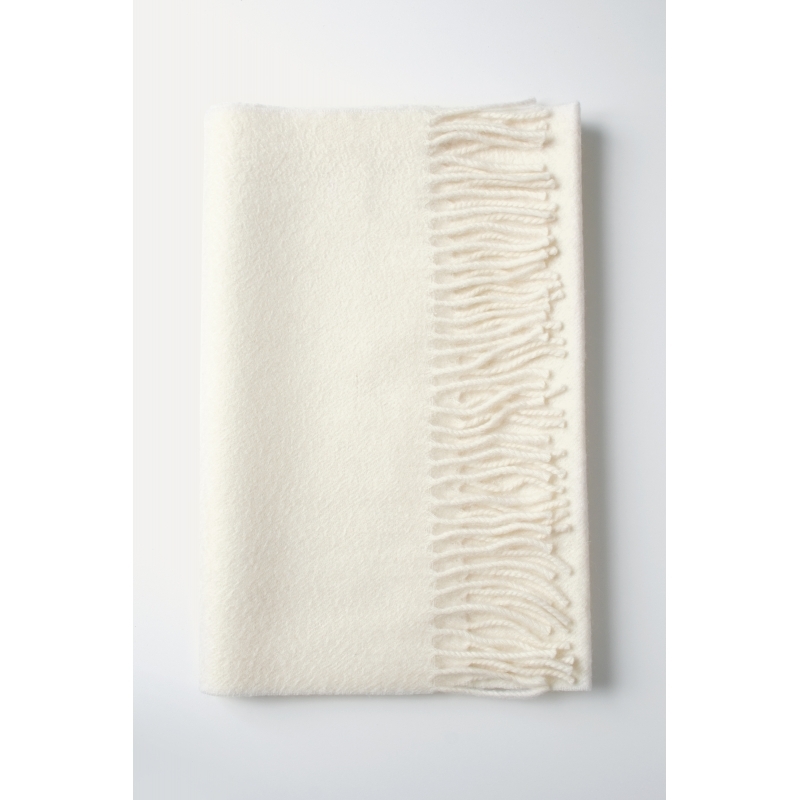 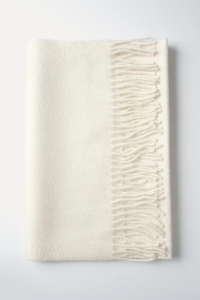 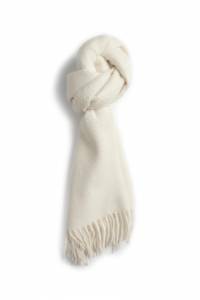 The classic fringed cashmere scarf is a best-seller and a must-have this season. 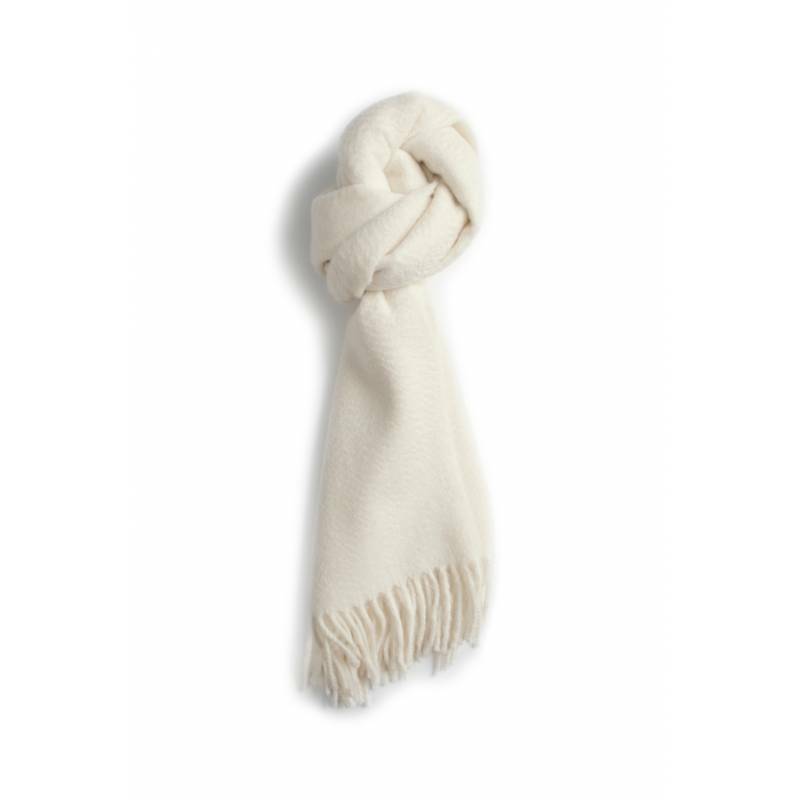 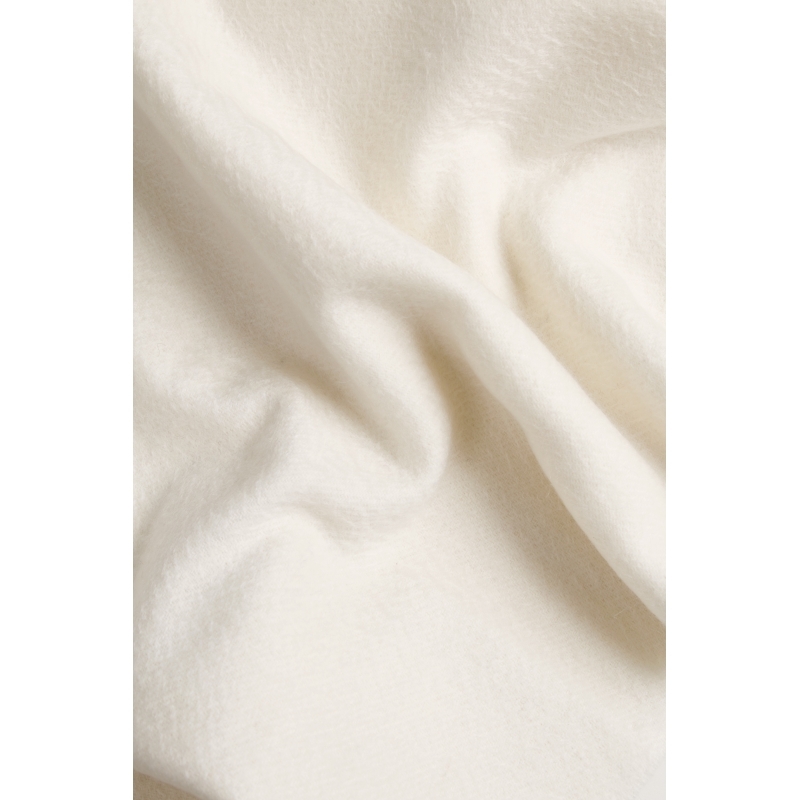 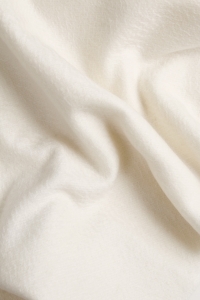 Made in 100% cashmere with 2 yarns, it keeps you warm all winter long. 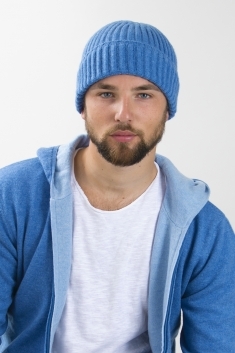 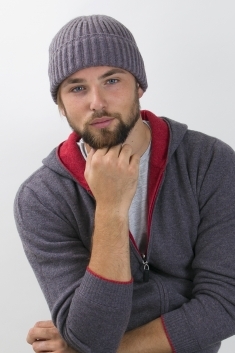 Available in different colors, you can combine it with our collection of cashmere hats.